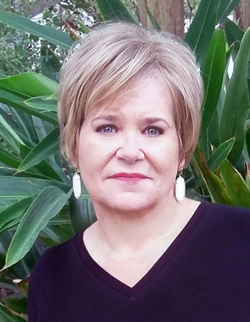 Award winning author Lori Leger adores writing stories set in southwest Louisiana, where good Cajun cooking, helping your neighbors, and saying ‘y’all’ is as normal as hurricanes, heat, and humidity. 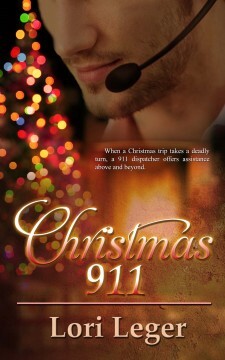 She has eleven full-length novels, and five short stories published in four series: La Fleur de Love, its spin-off Halos & Horns, Seasons of Love, Prime of Love series, one stand-alone titled Christmas 911 from The Wild Rose Press, three more in production and if God is willing, more to come. 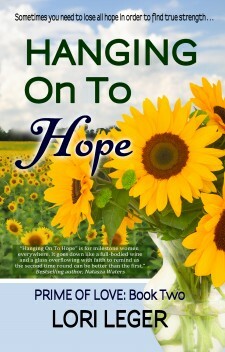 She’s contributed to the Sweet & Savory Cookbook of Amazon Authors, published by Top Ten Press. 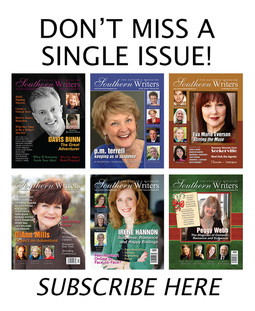 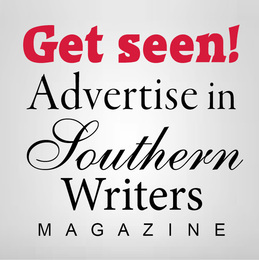 Lori also has an article published in the non-fiction book Writing After Retirement: Tips From Retired Writers (Rowman and Littlefield Publishers, edited/compiled by Carol Smallwood and Christine Redman-Waldeyer). 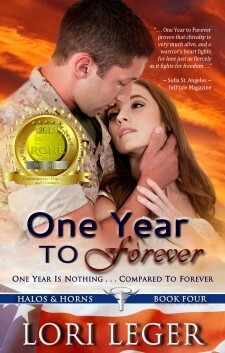 Her fourth novel in the Halos & Horns series, One Year to Forever, won 2015 Romance Novel of Excellence award from InD’tale Review magazine.